Do you know a teacher, school staff member or a volunteer who is caring, compassionate, sensitive and looks out for the needs of students? Does this person go above and beyond their role to look out for the needs of you or your child? 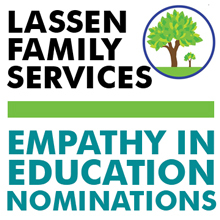 Now is your chance to nominate them for Lassen Family Service’s Empathy in Education award. To nominate an individual simply tell LFS, in 150 words or less, why your nominee is deserving. 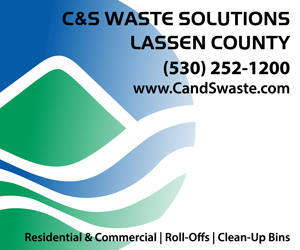 Nomination forms can be located at Lassen Family Services business office, the Office of Education and at local schools. The winner will be announced at the Lassen Family Services’ annual Walk A Mile Event in April. 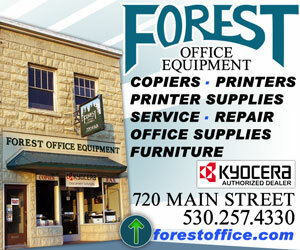 For more information contact the LFS CHAT Program at 257-4599. Nominations are due no later than March 29th. Is it only in elementary schools?